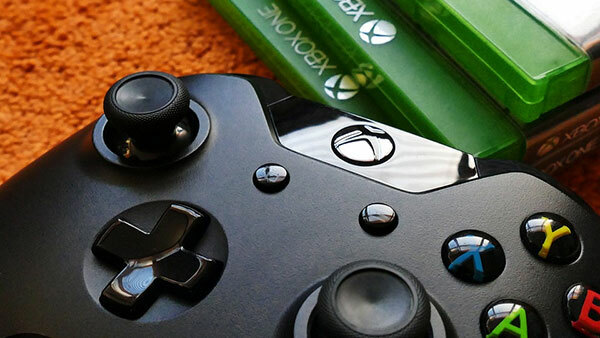 Famed for their gripping atmosphere, intense gameplay, powerful story-telling and hauntingly realised game world, Metro 2033 and Metro: Last Light have earned their reputation as cult classics. 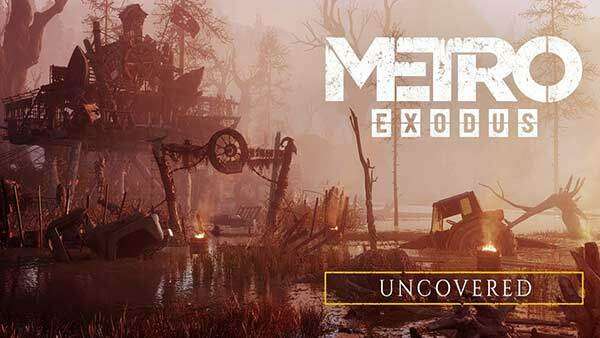 Now, Deep Silver and 4A Games are ready to release the long-anticipated Metro Exodus. 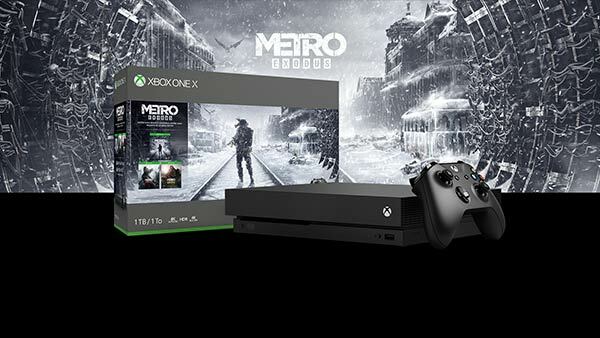 Metro Exodus releases on February 15 for Xbox One, PlayStation 4 and PC.